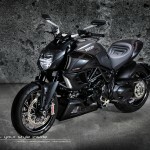 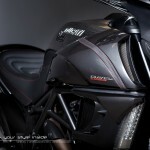 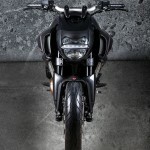 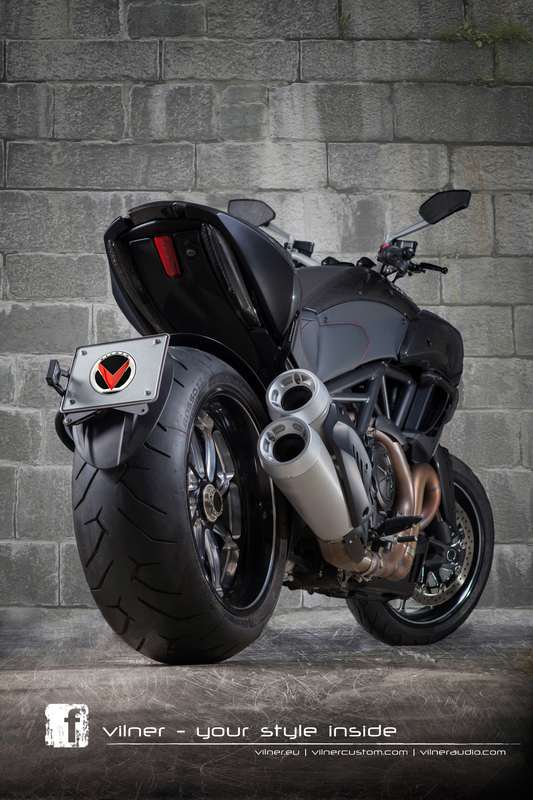 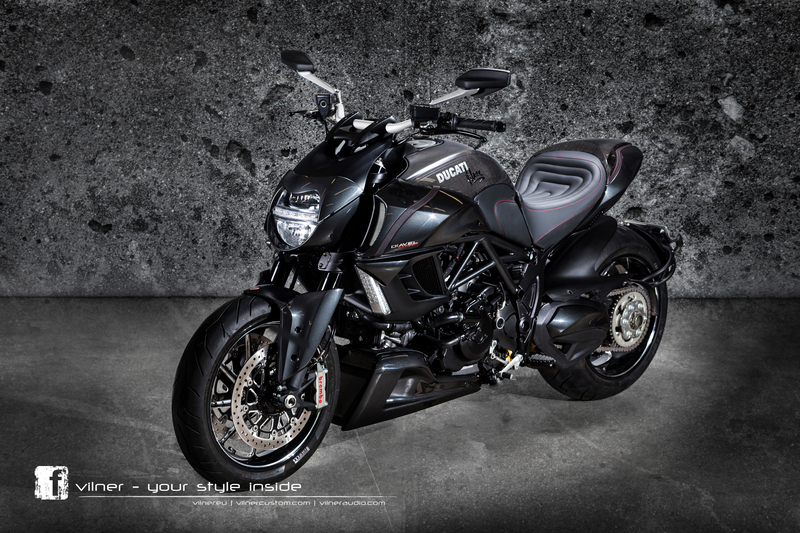 By Vilner’s account, the Ducati Diavel bike is pretty much the prettiest bike out there. 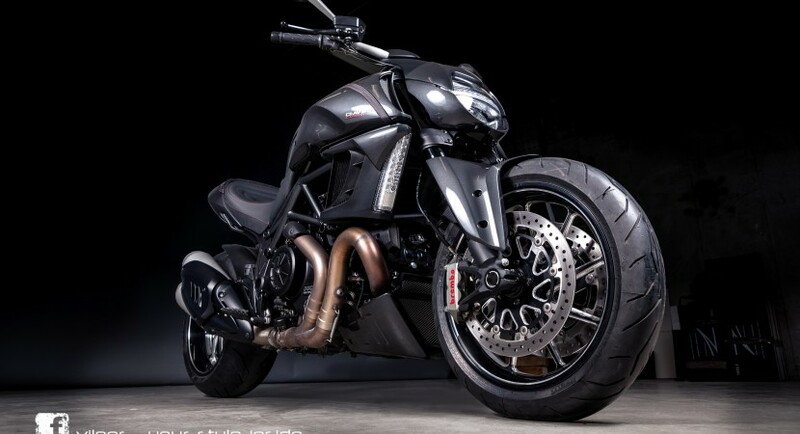 So when they decided it would be the perfect choice for their next project, you can see the conundrum they were in. 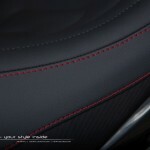 How do you improve something you already consider close to perfection? 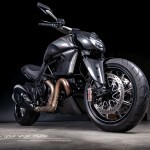 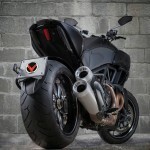 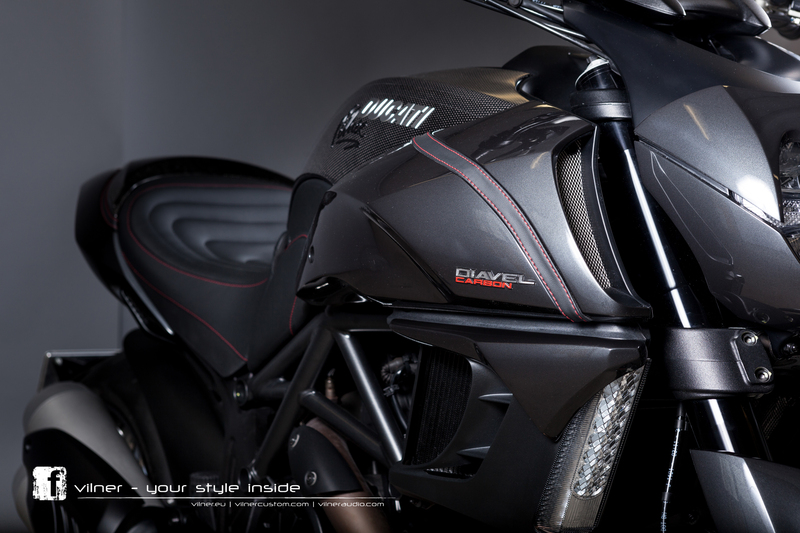 In the case of the Ducati Diavel, they decided to go for a more massive form, with a better definition. 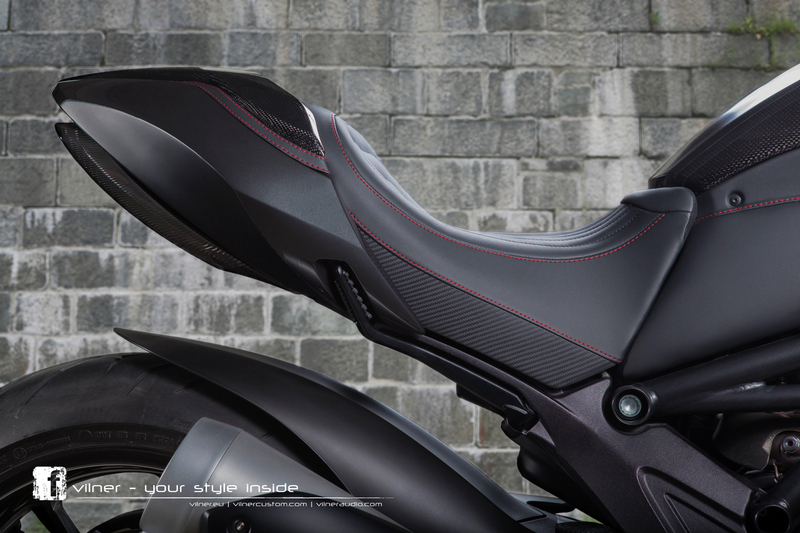 To this end, the sides of the fenders got a bit of metal work from the Bulgarian tuners. 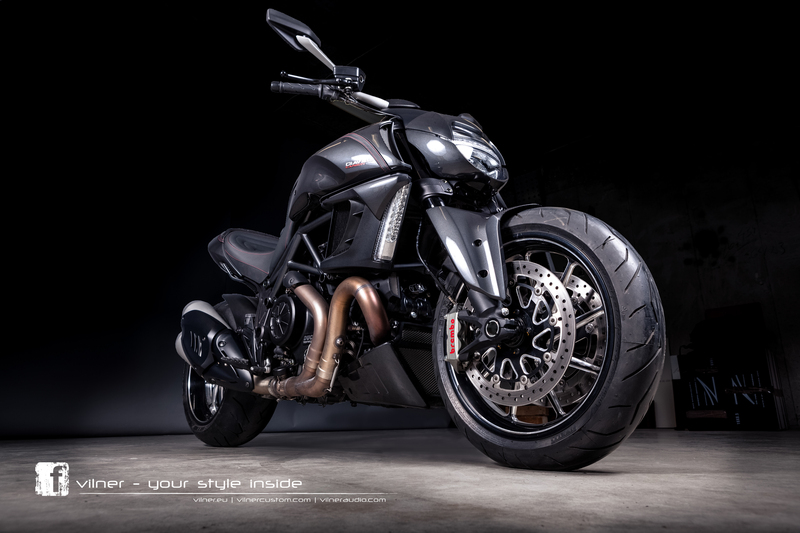 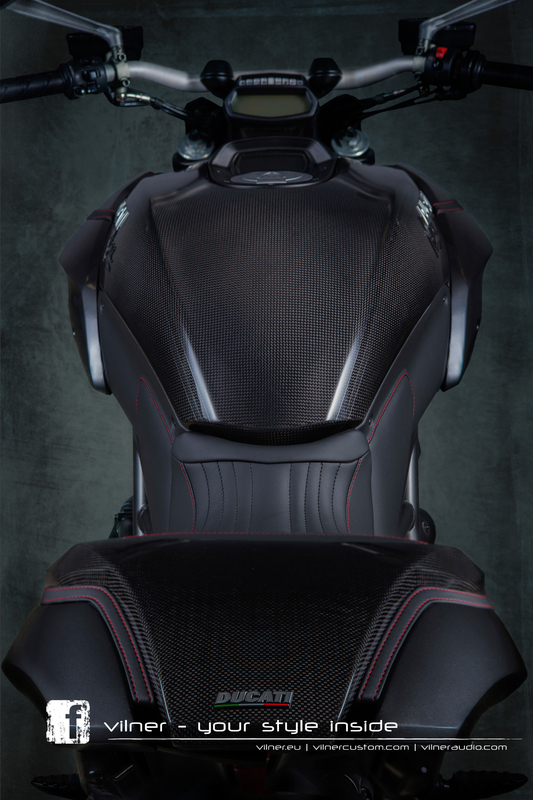 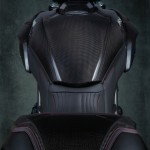 Next up were the air ducts, that saw an increase in length, and with the addition of certain details, Vilner managed to achieve a better stance for the Diavel bike. 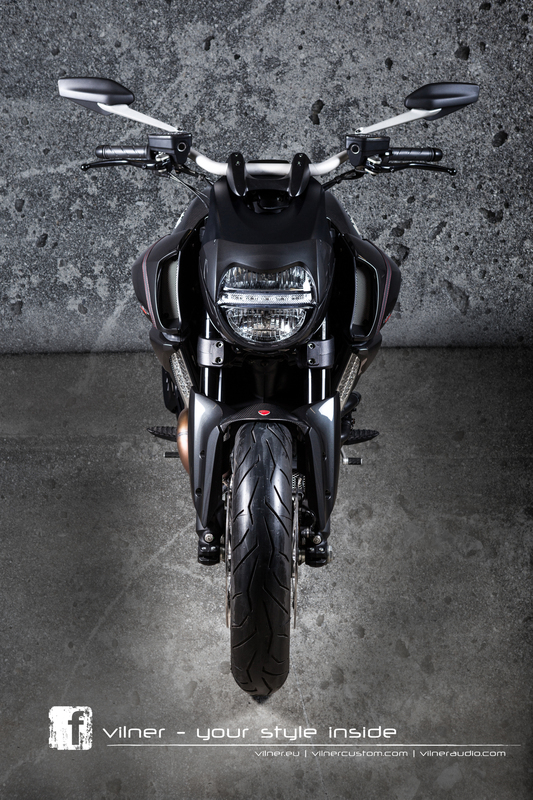 The head and rear lights were also restyled, to up the machine’s aggressiveness. 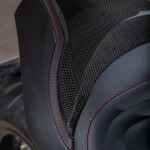 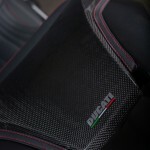 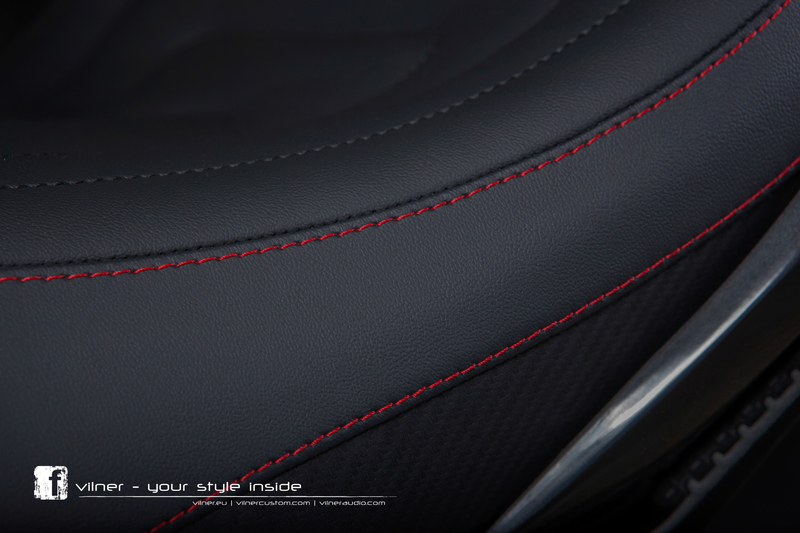 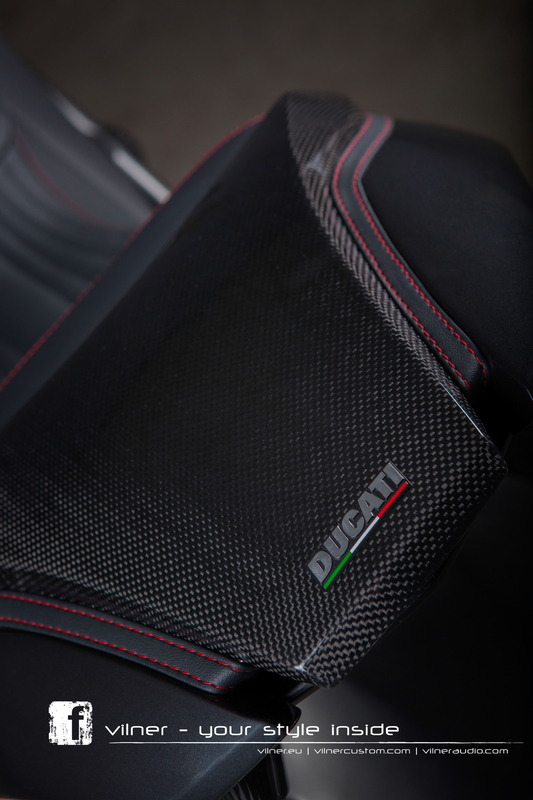 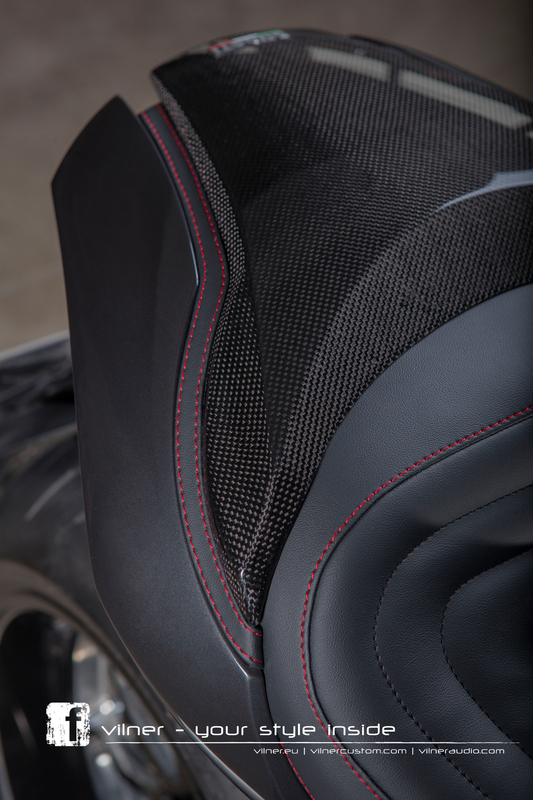 Custom seats were installed and for more comfort, two elements beneath the fuel tank were padded and draped in leather. 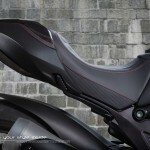 Can someone please tell me where i can get the body kit.